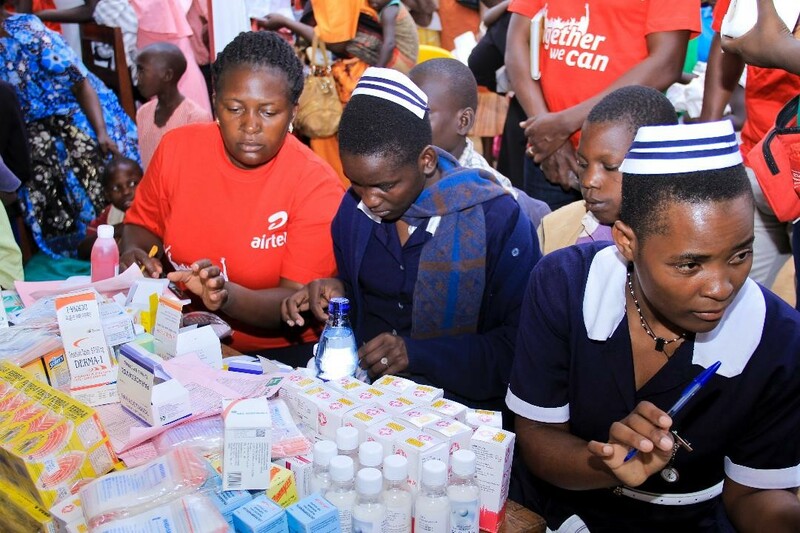 Last Saturday, residents of Bugulumbya surrounding areasin Kamuli received free medical services at a free Airtel Uganda community health fair. The fair was held at Kasambira SDA Primary School and was presided over by Honorable Isaac Isanga Musumba. In partnership withThe Hind’s Feet Project,a Non-Profit Organization that focuses on making health information accessible to all, the telecom company offered free medical services to thousands of community members in addition to different trainings aimed at implementing better life and personal health changes. The medical services offered included; Hepatitis B screening and vaccination, cancer screening, dental and eye care screening for HIV, antenatal and pediatric services. The health fair also included safe male circumcision and provision of reusable sanitary wear for the female members of the community. 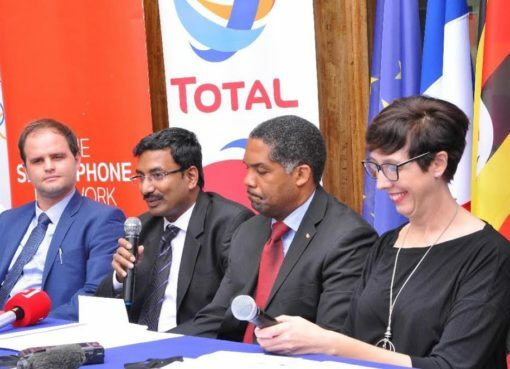 Speaking during the health fare, Airtel Uganda’s Managing Director, V.G Somasekhar said improving access to health amenities is a core aspect of the company’sCorporate Social Responsibility. 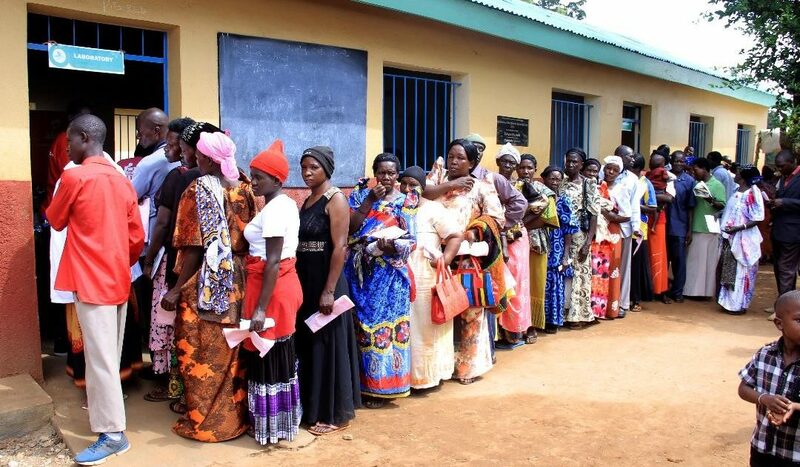 “We strongly believe in empowering communities across Uganda in various ways- one of which is provision of preventive medical care as well as treatment for existing conditions. Our core concern is the people in these communities and how we can improve their overall socio-economic standing and this health fair is one of the ways we are doing it,” Somasekhar said. 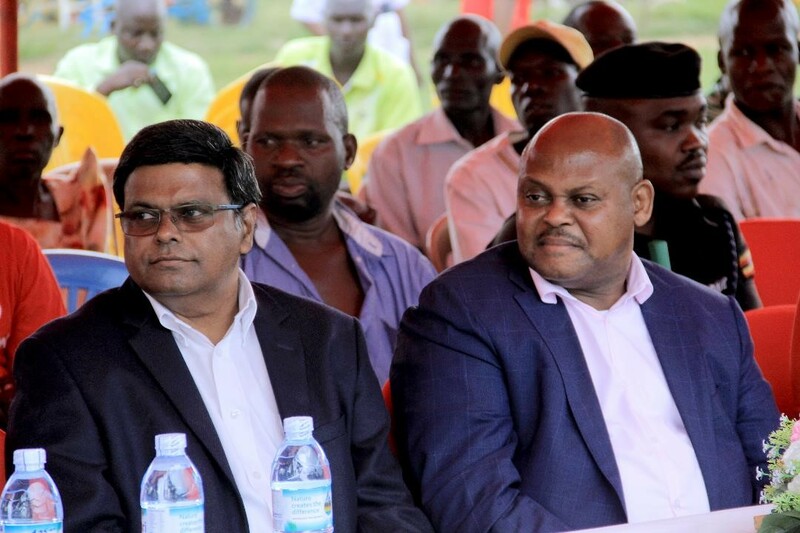 “Working closely with our partners, we are able to provide vital and professional help to thousands of people and in turn, realize one of our values which is the consistent and constant improvement of the lives of Ugandans,” he concluded. 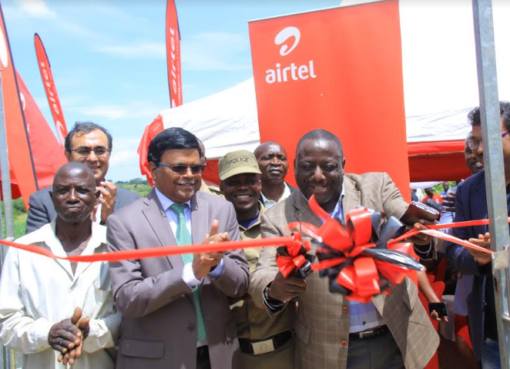 The Guest of Honor; Honorable Isaac Isanga Musumba applauded Airtel Uganda for its numerous and countrywide community outreach projects. 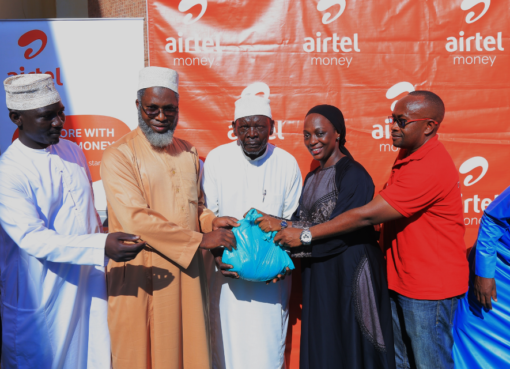 “I would like to commend Airtel Uganda for this show of goodwill to our community. In particular, I am impressed that these services have been customized to meet the needs of different age groups and genders,” he said. He concluded by encouraging residents to take advantage of the fair’s benefits- individually and for their families. 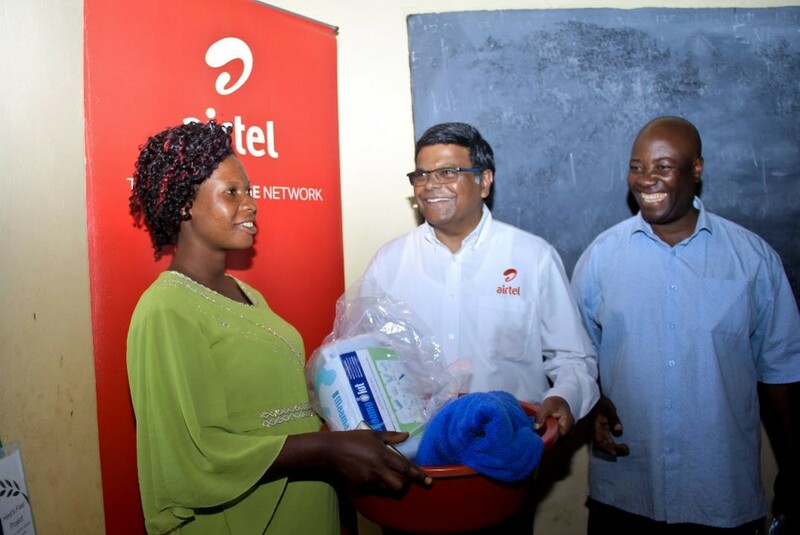 Airtel Uganda holds quarterly health camps in different medically underserved regions of Uganda. This is the second community health fair this year with the first having been held in Arua district.